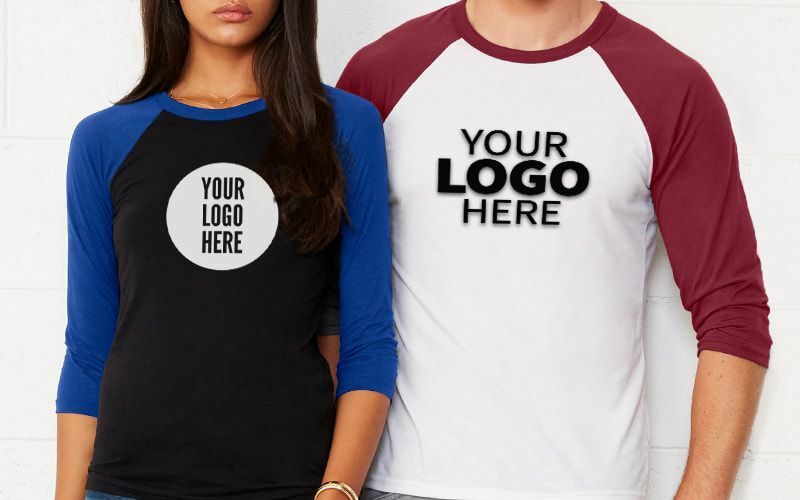 Corporate T-Shirt printing – What can we offer you? 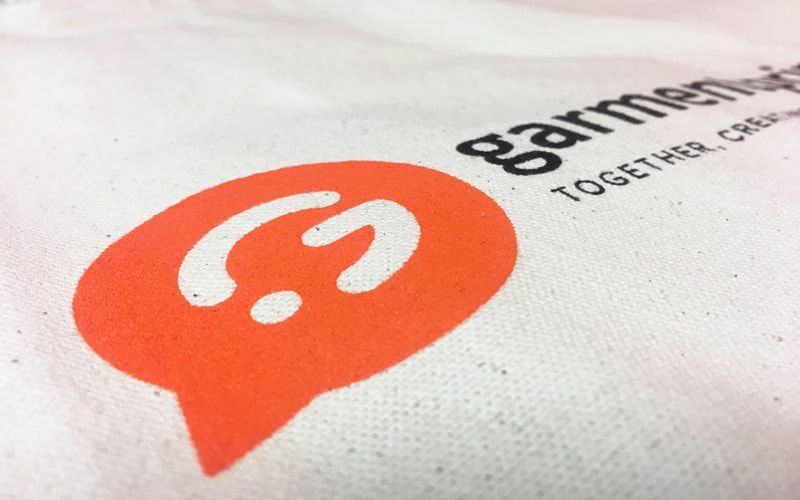 We’ve recently looked at how our printing and embroidery services can benefit any company’s marketing and advertising strategy and how printing can turn any marketing event into a success for you and your business. 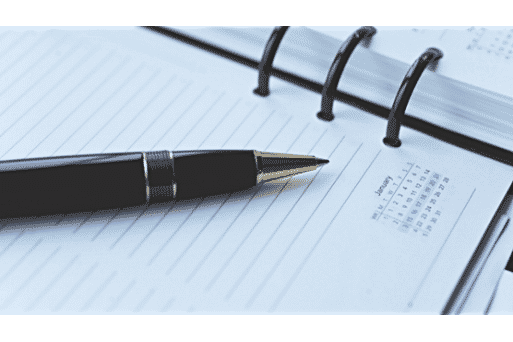 Today, I’m going to look at how our printing services can benefit any company – even if you’re not planning on going to any events in the near future. I’m sure everyone is well aware of the benefits of getting embroidered workwear for your staff and the benefits of having a staff uniform. 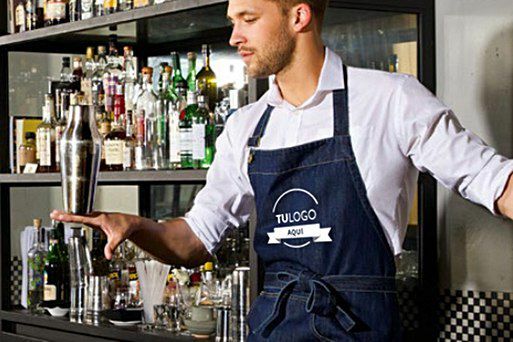 Not only does it reduce the risk of your employees damaging their own clothing but it also gives a smart and sophisticated appearance to any potential customers as well as giving the general impression of working within a team. With many printing companies out there, it’s hard to distinguish between them all and decide which company is right for you and how you can be sure that you’re getting the best deal for both yourself and your company. So, with that said, I’m going to take an in-depth look at the services that we offer and how they can benefit ANY company – large or small. 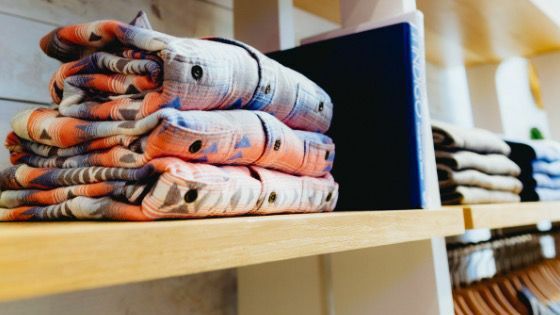 It doesn’t matter what your reasons are for wanting printing clothing but it’s important to ensure that you’re going to receive your clothing in a reasonable timeframe. 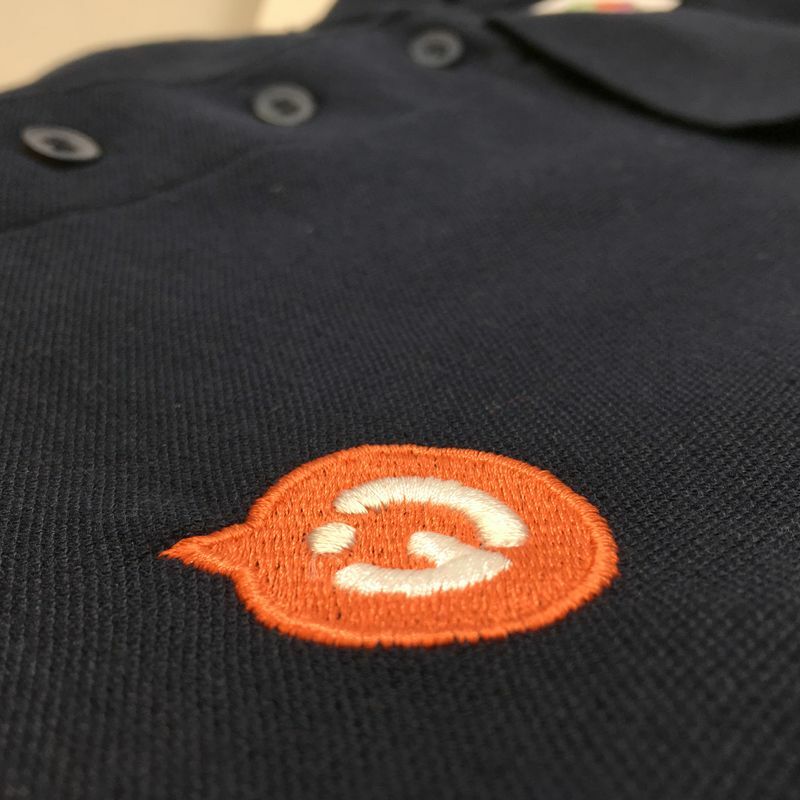 If it’s staff uniforms that you’re after, then you need to have the garments customised and then dispatched to you ready for your employees to wear. Likewise, if you’re planning on attending an event or if you’re meeting with some potential clients, then it’s important that you receive your order within plenty of time so you can take them with you. 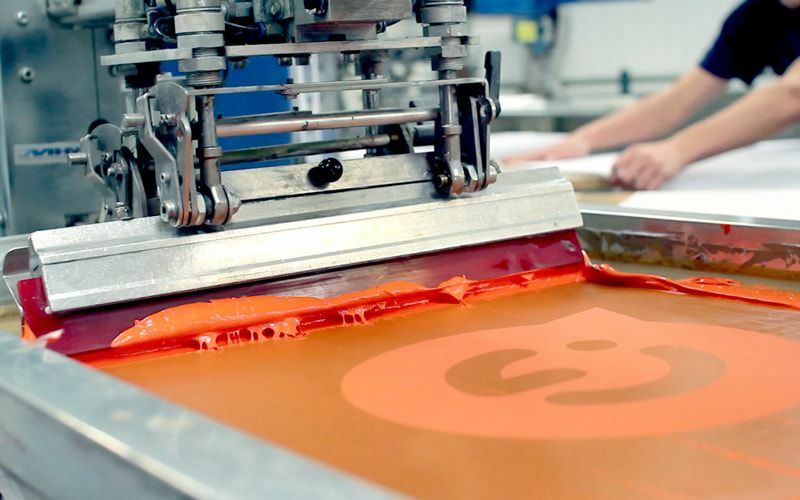 Most companies will offer you fast T-Shirt printing but in reality, they can’t always deliver on this promise. 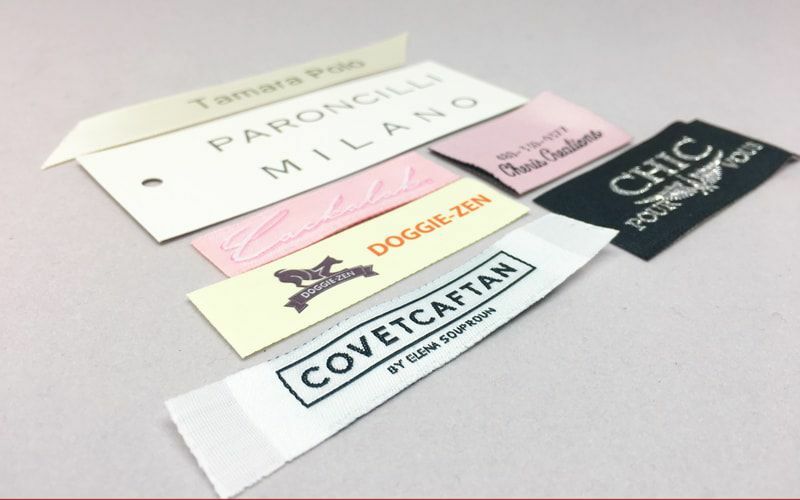 At Garment Printing, we have multiple print and embroider sites which means that no order is too big and no time scale is too small. 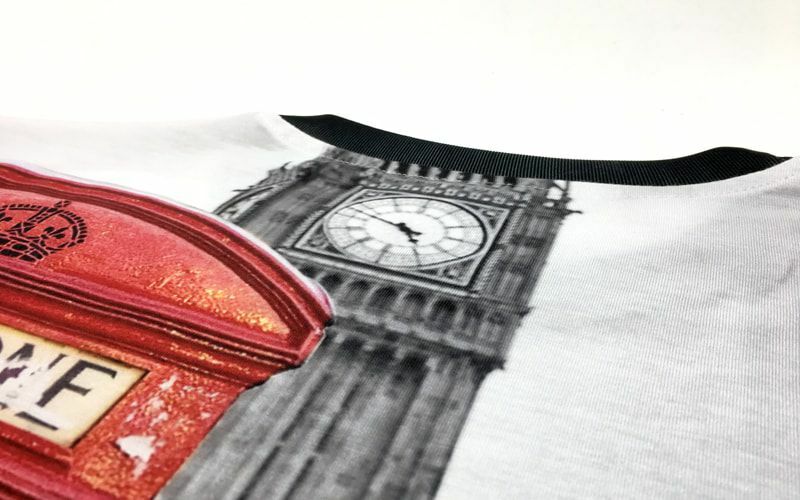 We offer next day T-Shirt printing services which guarantee that you’ll always receive your order on time. 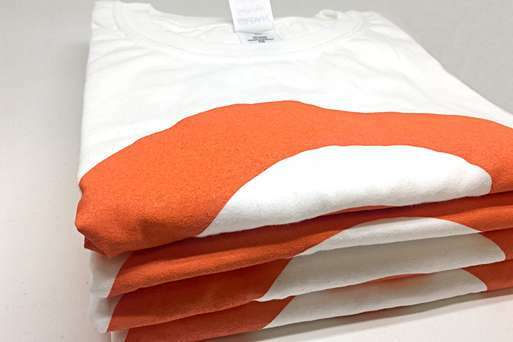 As well as same day T-Shirt printing and next day delivery services, we are also able to offer event location delivery, so if you’re attending an event we can have your printing garments and accessories delivered right to where you are – saving you time and money on all of your orders. So, you’ve just ordered a large quantity of printed garments ready for a marketing event which you’re attending shortly, however, there’s a problem with the company that you’ve ordered from and it looks like your printed accessories won’t be delivered on time. What do you do? Do you accept that you won’t receive your order in time or do you use Garment Printing’s last minute T-Shirt printing service? I think the answer is fairly obvious. 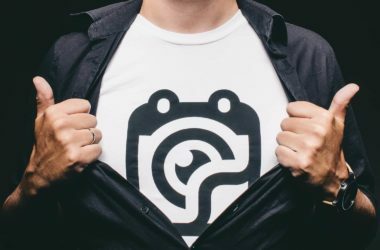 We’ve had customers before who have been let down by other print companies and we’ve provided excellent, same day T-Shirt printing and delivery services to ensure that they’re never let down or left behind when it comes to an event or promotion. 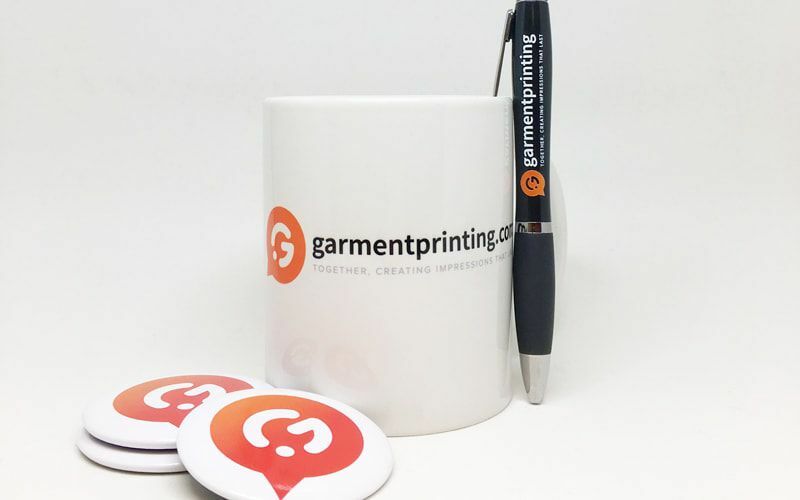 Our customers are always delighted with how quickly we’re able to get their printed garments and accessories to them and we’ve never missed a deadline. Don’t believe us? Click on the Case Studies link in the menu and see a selection of our satisfied customers. 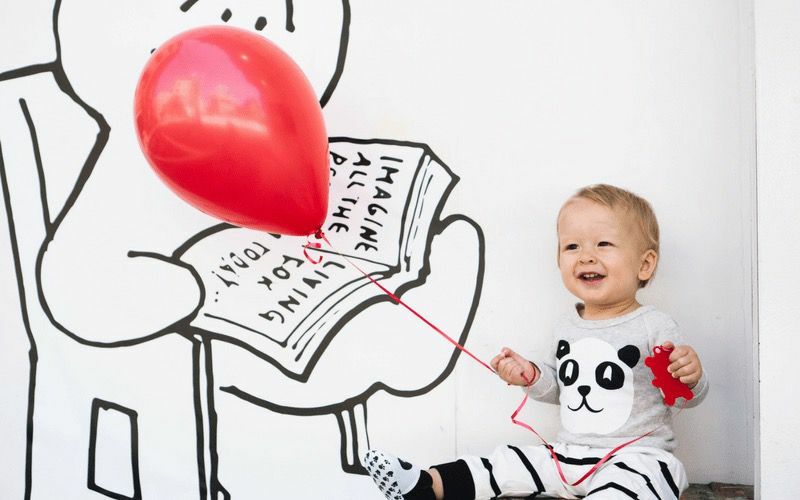 So far we’ve looked at our express printing and delivery options but it’s worth noting that one of the reasons that our customers love us is because of the different printing services that we’re able to offer. We use the latest printing techniques which means that we can offer different printing services to suit different customers. If you’re looking for embroidered workwear – We can do it! If you’re looking for printed promotional material – We can do it! 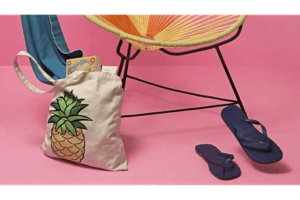 If you’re looking for printed accessories – We can do it! 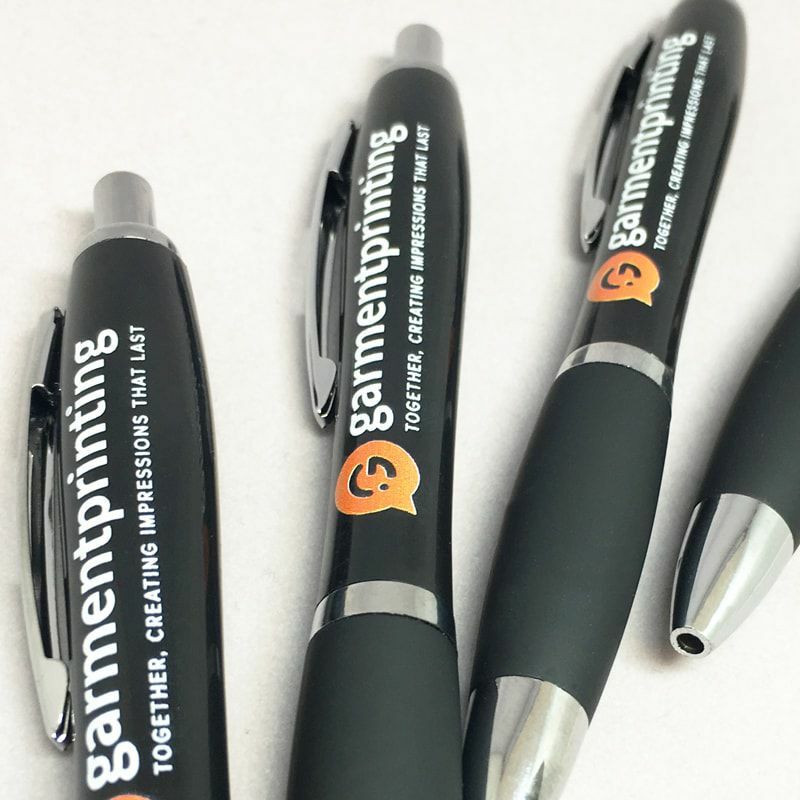 This means that we can offer the best customisation for all of your printing needs and we can always match the brand guidelines for your business. 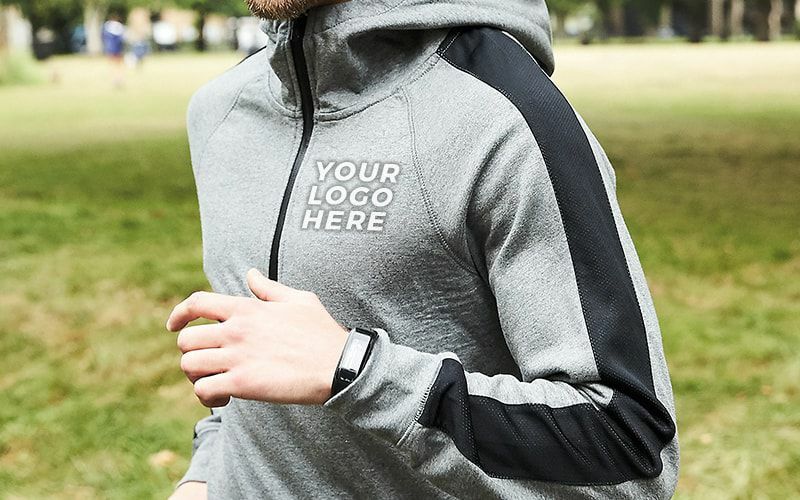 We can Pantone match to ensure that all of the colours are respected and, for more detailed designs, we can digitally print your garments to ensure that all of your logos, slogans, designs and messages will be printed exactly the way that you want them to. 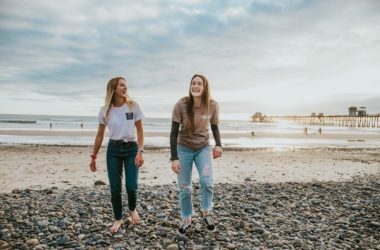 If you’re looking for bulk T-Shirt printing but you’re on a budget, we can also recommend different printing techniques which allow you to keep the cost of your order down. We also offer price breaks where the more you order, the more money you save. 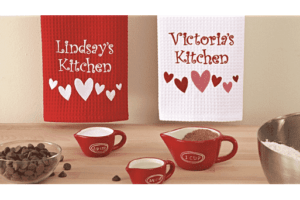 It’s important for any printing company to ensure that they don’t just offer the printing services for their customers but to also provide them with the garments and accessories which are needed to be printed on. 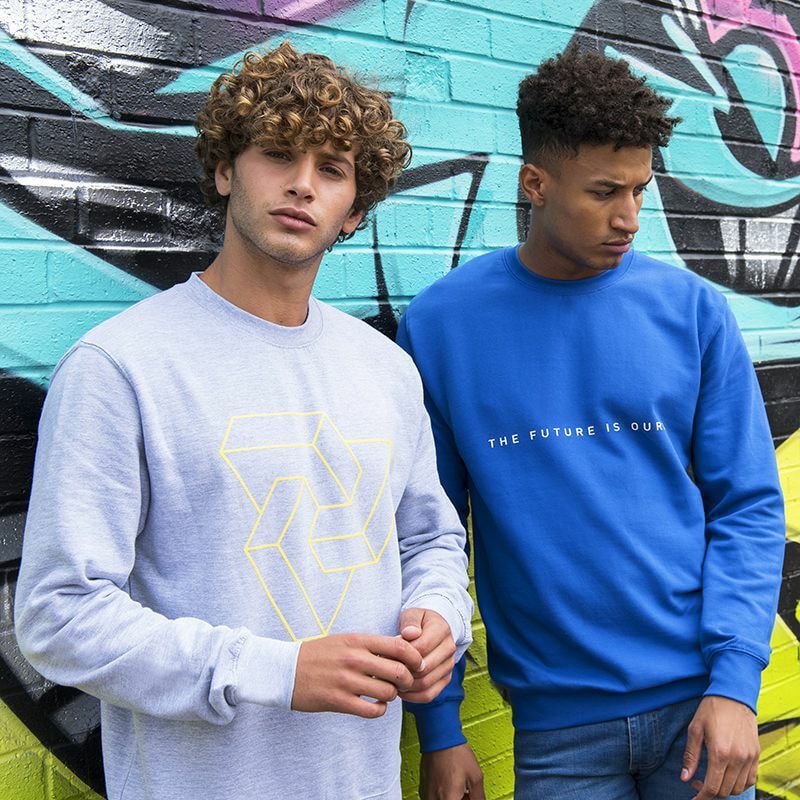 At Garment Printing, we work with over 70 of the leading brands around the world to bring you the best-printed clothing around. 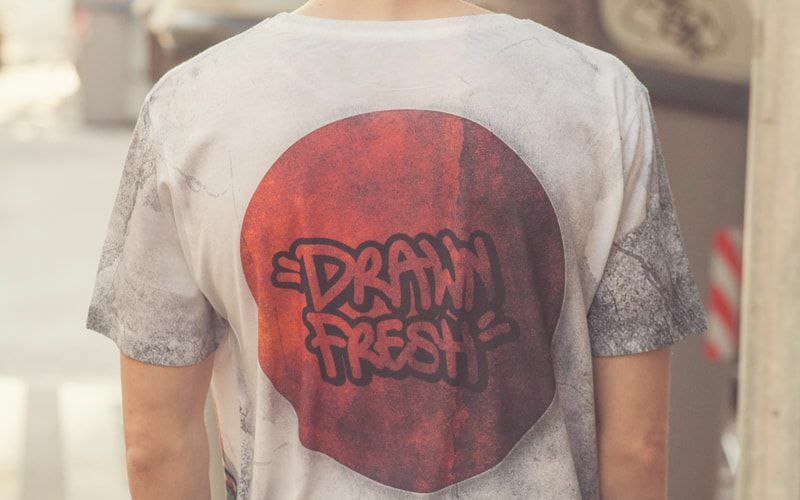 Our clothing is carefully selected to ensure that it’s not only great for printing on but they’re also great for you. 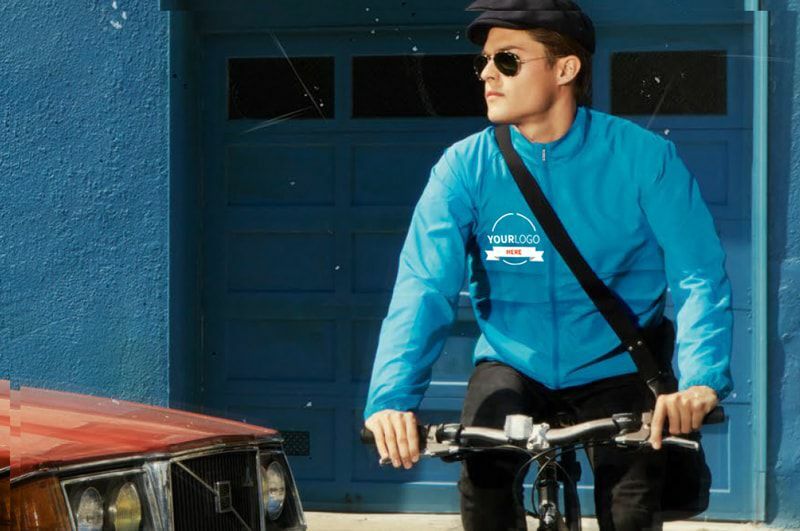 Providing excellent, comfortable and protective workwear, soft and stylish T-Shirts and the latest fashion when it comes to shirts, suits and outdoor wear. We even offer customisable safety footwear to ensure that you can provide your team with everything they need for when they get into work. 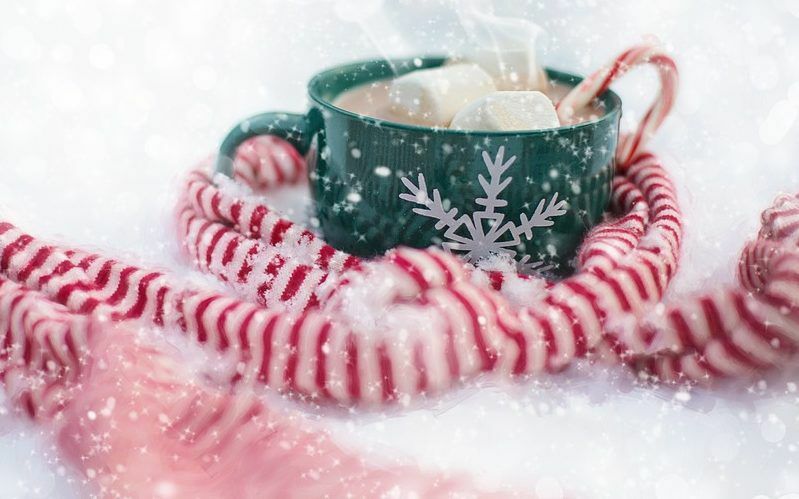 It’s not just the garments we offer either, we can also provide an endless list of accessories which can be used for any occasion and for any event. 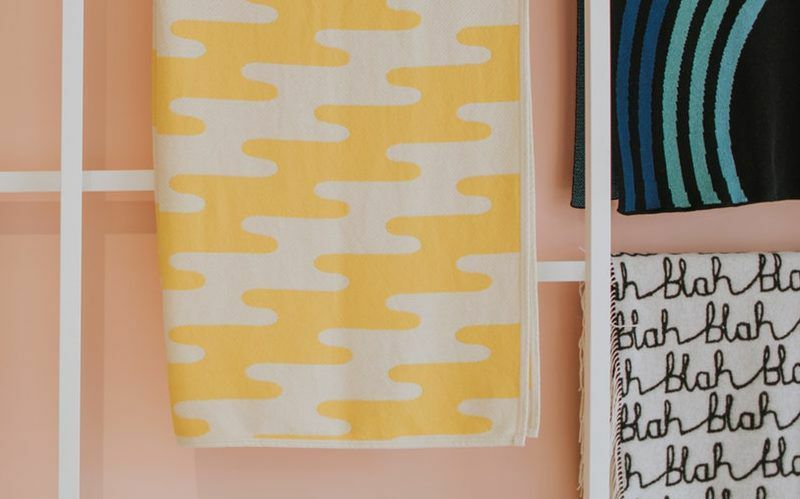 From printed business cards to flyers, to customisable tote bags to banners. We have everything that you could possibly need for your business right down to printed swimming hats – just-in-case you need them. 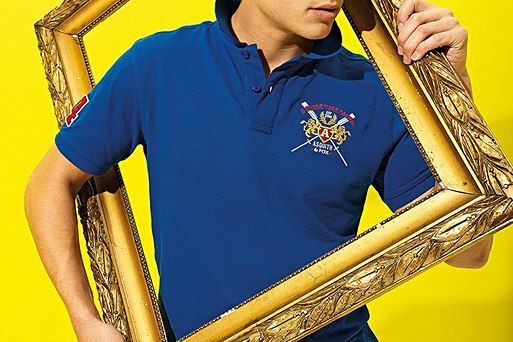 What’s more, we can also print on any garment which you currently own. 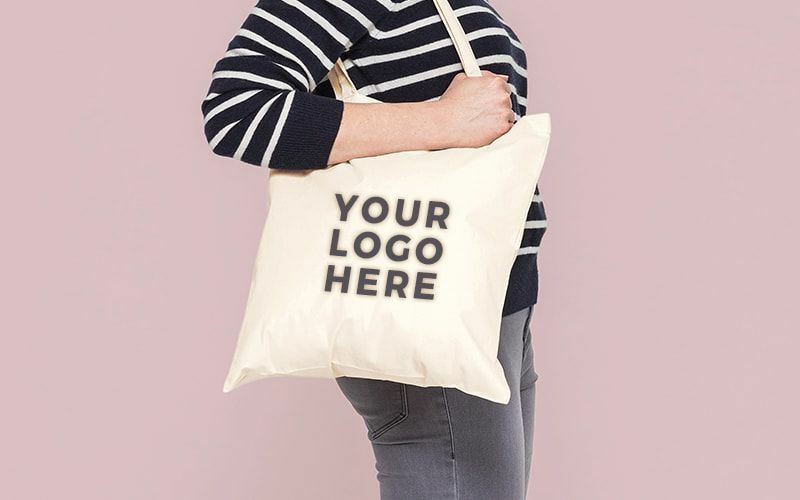 So if you’ve already got the garments or accessories and just require the printing services that we provide – just let us know and we’ll be able to get them customised and back with you before you know it. Customer Service makes up the backbone of any successful company and any company that wants to grow. 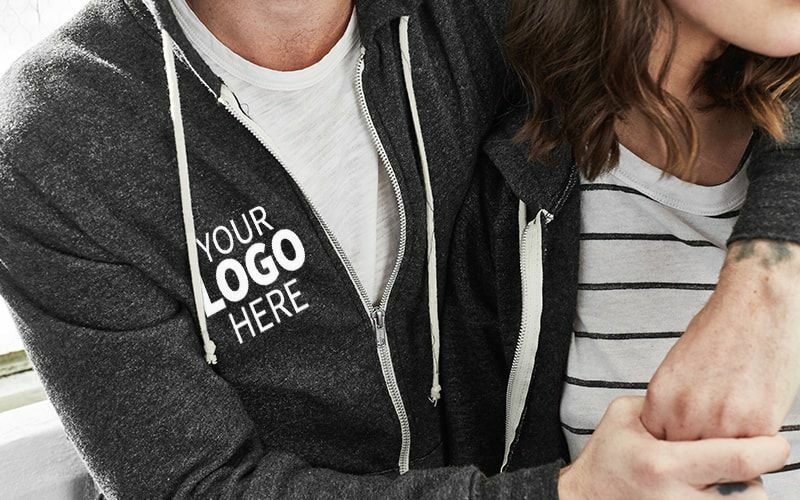 We understand the importance of providing our customers with the best possible service from the moment they land on our website and to help us achieve this we have a Customer Service team which is made up of printing and embroidery experts who are able to guide you through every step of the process. 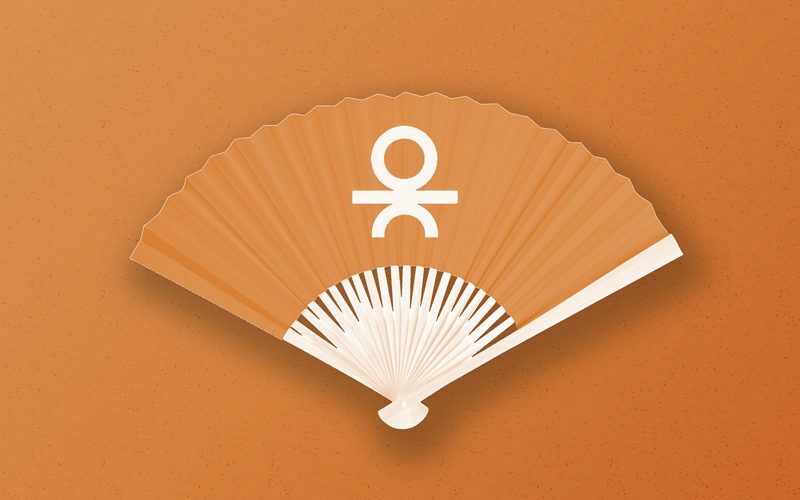 If you know the designs but don’t know what printing technique is best suited to them – our experts can help. If you know the design and the printing technique but don’t know what garment to use – our experts can help. 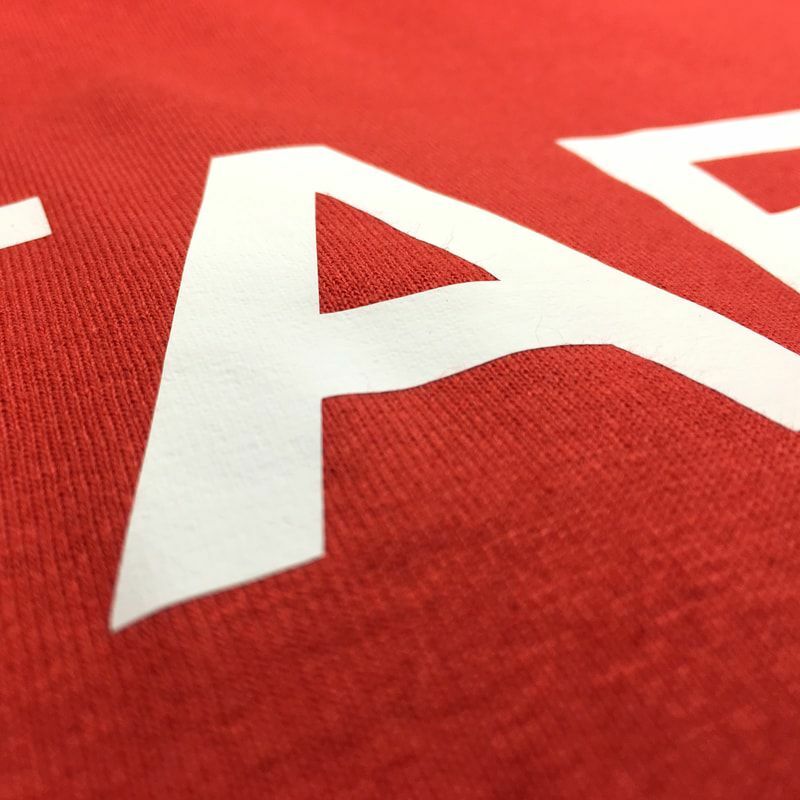 If you need a bulk order of printed garments but are working on a tight budget – our experts can help. Been let down by a printer and need express printing services? Our experts can help. Our Customer Service team are also design experts and they’re able to provide visual mock-ups for every design. 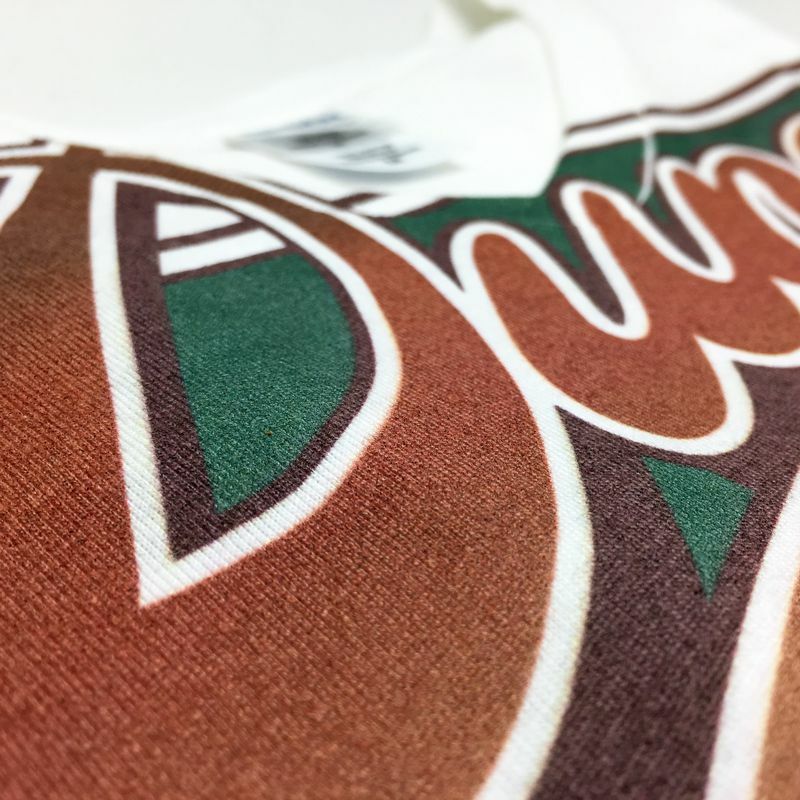 This allows you to see how you printed accessory or garment will look after the printing has been done. This gives you the chance to make any alterations that you’d like and means that you can be sure we’ll always get your order right as we keep you included in every step of the pre-print process to make sure that you’ve never let down by an order or by us. 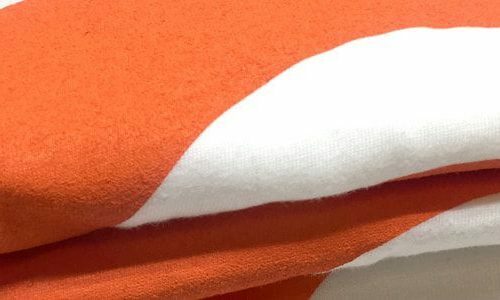 So, there are just 5 reasons why Garment Printing are the perfect choice when you’re looking for a printing and embroidery company to work with. 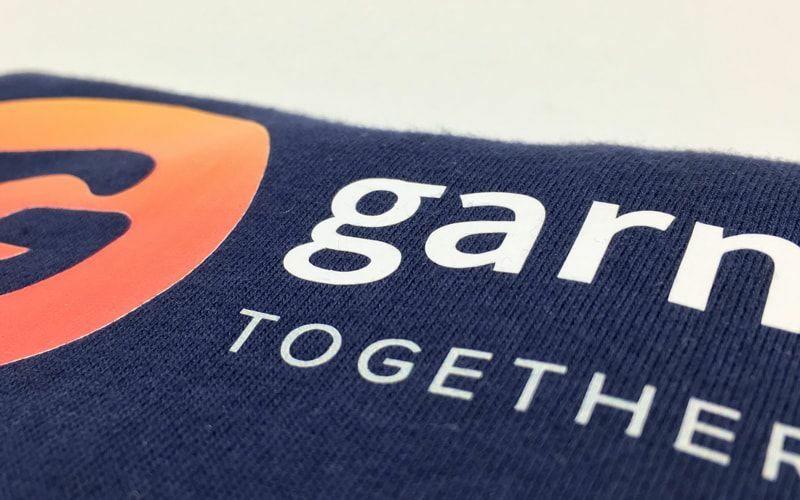 But please, don’t just take our word for it – take a look at our Case Studies and see how our customers have been delighted with the printing services that they’ve received from us. If you’re looking to receive some printed accessories and garments now or in the future – fill out our Quick Quote form and we’ll get back to you within 5 minutes.